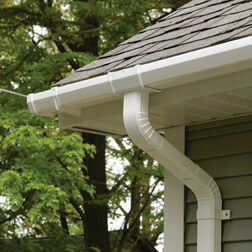 If you want rain and snow to be carried away from your house foundation or safely away from your flowerbeds you will need to install a reliable downspout to your k-style gutters. 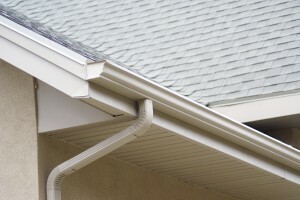 In this article you will find the steps that you should take to attack a downspout to k-style gutters. 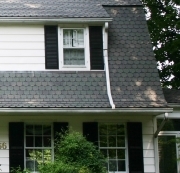 First step is represented by the preparation of the K-style gutter. 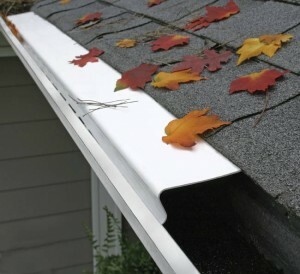 You will have to check first, if the gutter is free of debris and other objects before you cut its end to fit the connector piece of the downspout. 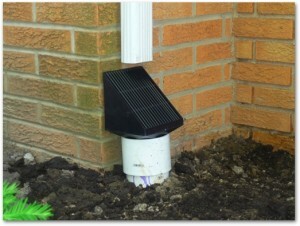 You must place the connector piece of the downspout under the place where you want to install the downspout and then trace the opening of the connector into the gutter. Using a drill cut the marked area. Also, you can use snips to cut the marked area remained. 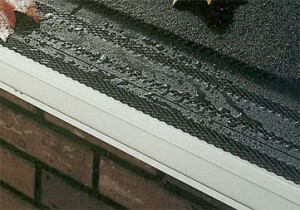 Dry and clean the hole completely after you cut it on the gutter. 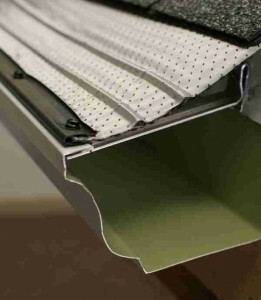 Apply sealant using the connector and feed it through the hole in the gutter. 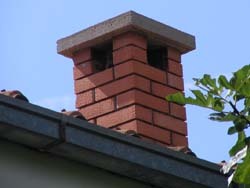 For being more stable press the lip of the connector firmly against the gutter and screw the connector lip into the gutter. 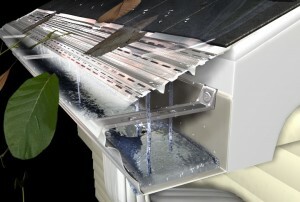 Apply sealant on the outside edge of the connector if you want to prevent leaks. 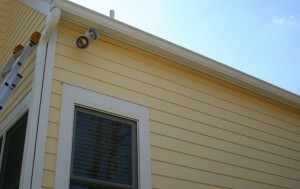 Then you will have to connect the elbow of the downspout to the connector using screws to lock it in place. 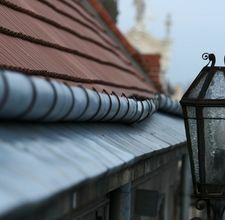 To make it easier for you to connect the downspout, make sure that the elbow points the downspout towards your house. 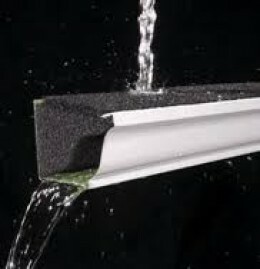 Into the next step you will have to cut the length of the downspout needed and attach it to the elbow. First you will have to measure precisely and then cut the PVC. 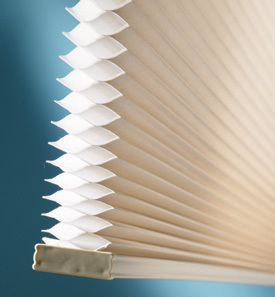 Dispose the sharp edges of the PVC by sanding it. 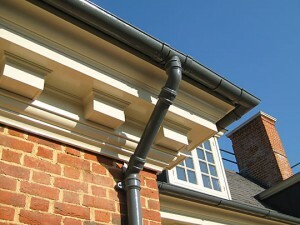 Attach the pipe to the downspout elbow after you apply sealant on the lip of it. 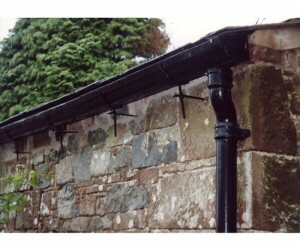 Fit the pipe snugly into the elbow and tighten the screws, then apply sealant on the junction of them to avoid leaks. 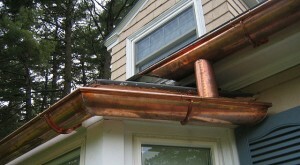 In the final step you have to attach the pipe to the wall using straps that should be placed with an 8-10 feet distance between them to make the downspout stable.